Chopsticks reaching for a piece of You Tiao, or fried bread stick. 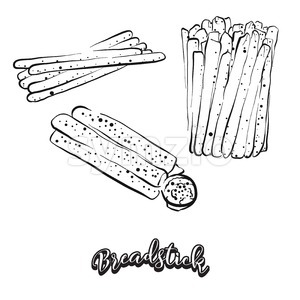 Fried bread stick or You Tiao served with Chinese tea. A serving of fried fish stick or keropok lekor, a popular snack in Malaysia.